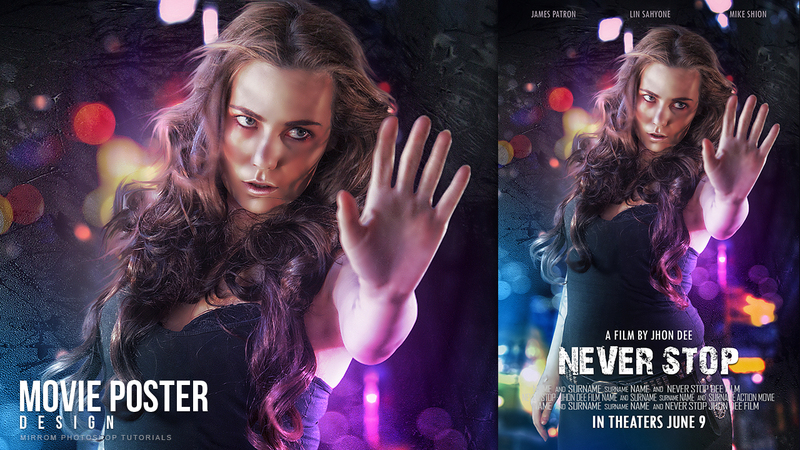 In this tutorial I will go to show you how to create a movie poster with bokeh and light effects in Photoshop. First I will create a blur effect on the background then use the Nik Collection filter effect. Using Smudge to make hair, techniques for retouching skin, combining some stock images (bokeh, texture), using adjustment layers and custom brushes to create the light effects. Enjoy! I can't believe this! It's fantastic!